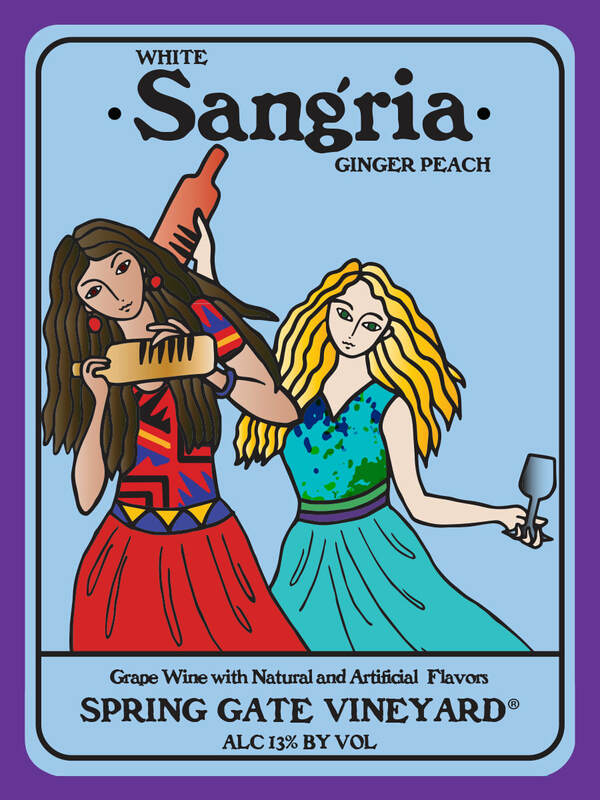 This sweet medium body Sangria is made from white wine, locally made ginger beer, and peaches with a slight effervescence that makes you want to dance. Capped and convenient in a 750ml bottle, it is ready to be poured over ice (or not). Add a wedge of fruit - and if you want even more "sparkle" add tonic water. We've sourced the wine from a local family owned farm. Pair with anything from seafood to appetizers.